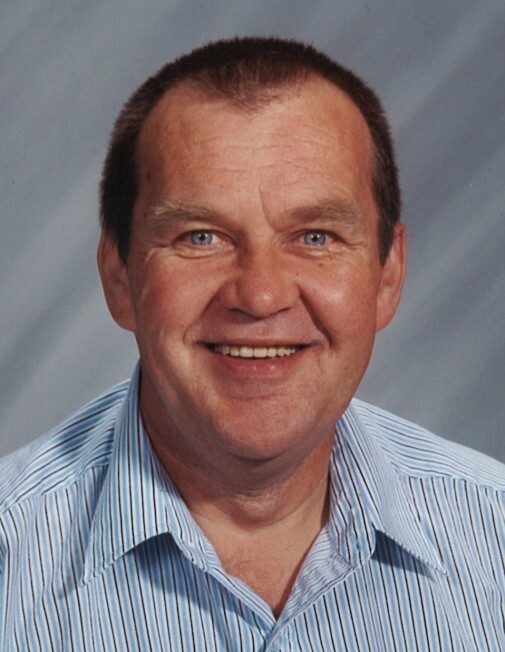 Bill Carter passed away December 2, 2018 in Vermilion at the age of 67 years. He will be lovingly remembered by his spouse Judy Carter (nee Neaves); children Angela (Scott) Irvine and Adam (Martina) Carter; grandchildren Benjamin Irvine, Alexander Irvine, and Christian Ruston; siblings Douglas (Patricia) Carter, Fredrick (Cheryl) Carter, Elizabeth Ann (Gerald) Taylor and Debbie Carter; as well numerous nieces, nephews, relatives and friends. He was predeceased by his parents Douglas and Annie Carter; niece Julie Ann Merko; and nephew Todd Carter. A Celebration of Life will be taking place at Parkview Alliance Church, Vermilion on Friday, December 7, 2018 at 11:00 a.m. with a reception to follow at the Clandonald Hall. Memorial Donations may be made to the Canadian Cancer Society or charity of one’s choice.